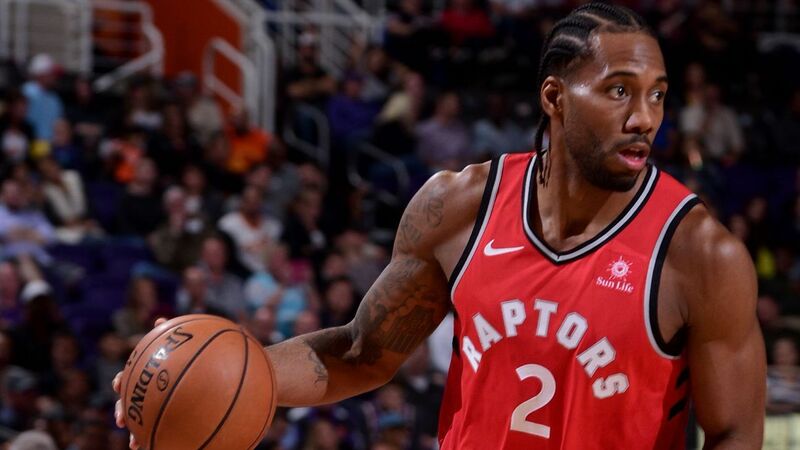 Leonard jammed his left foot late in the fourth quarter of Toronto's win over the Phoenix Suns Friday night, sitting out the game's final 2:42 as a precaution. He then participated in portions of Saturday's practice at UCLA, and said then there was no determination made about his status for Sunday's game. Toronto's caution is understandable, given Leonard missed all but nine games with the San Antonio Spurs last season due to tendinopathy in his right quad.